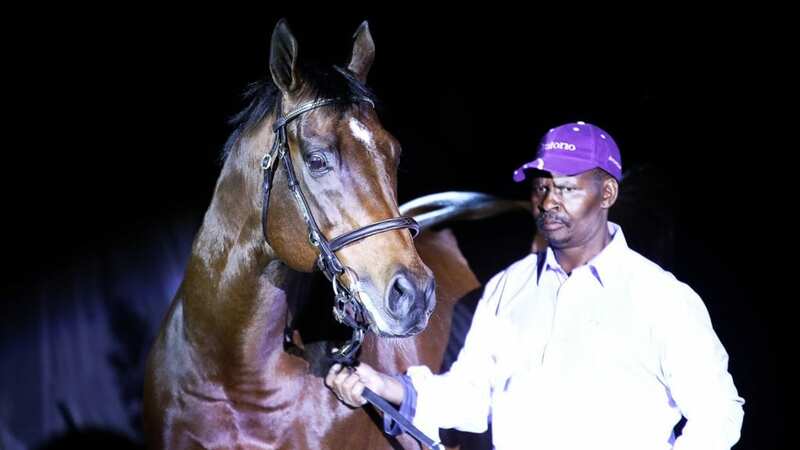 The handsome Oratorio is bringing home the winners in numbers, with a triple at Scottsville yesterday and five winners in just three days at three racecourses across the country. 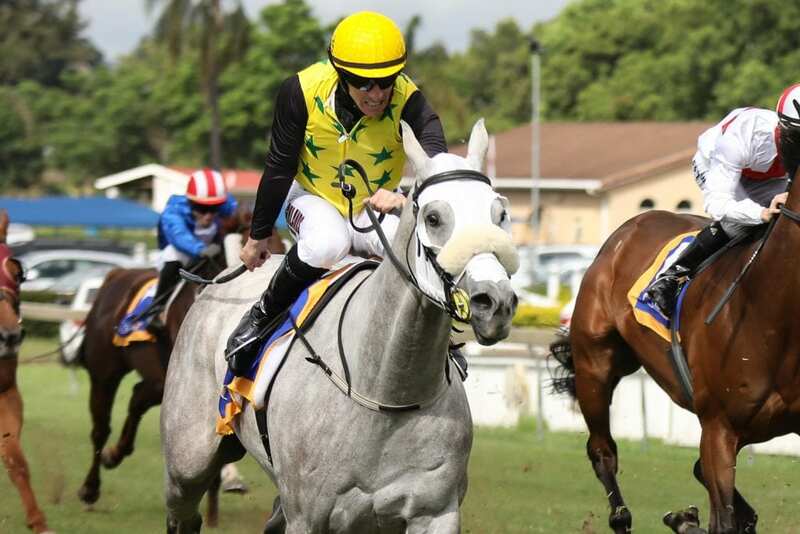 Standing at Pippa Mickleburgh’s Avontuur Stud Farm, amongst the winners was the stunning grey Mardi Gras, out of Avontuur broodmare and great race-filly Sarabande, who won at Scottsville for trainer Johan Janse Van Vuuren. Mardi Gras is now a 4-time winner with five places from 11 starts. 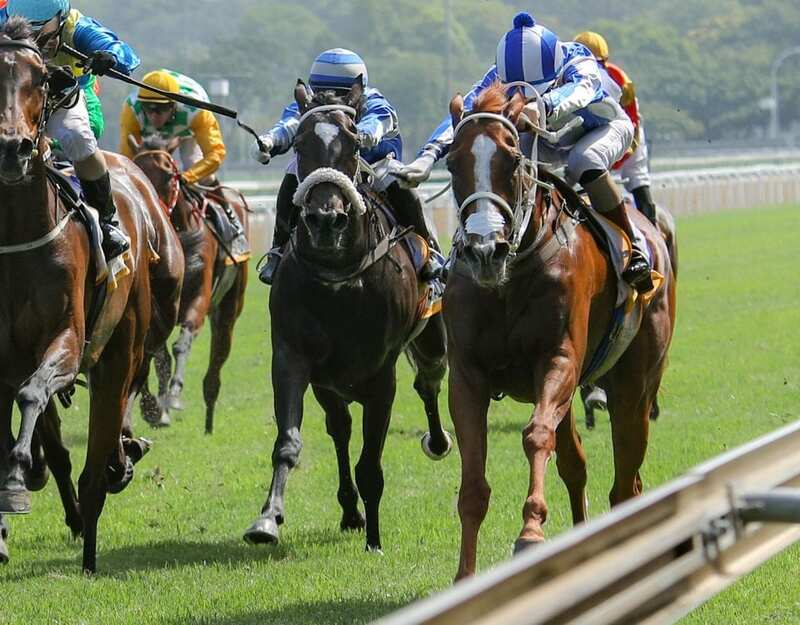 Giglio won the first of the Oratorio double for Van Vuuren at Scottsville – winning by over four lengths for owners Messrs M Destombes, J F & L M F Wernars over 1600m. 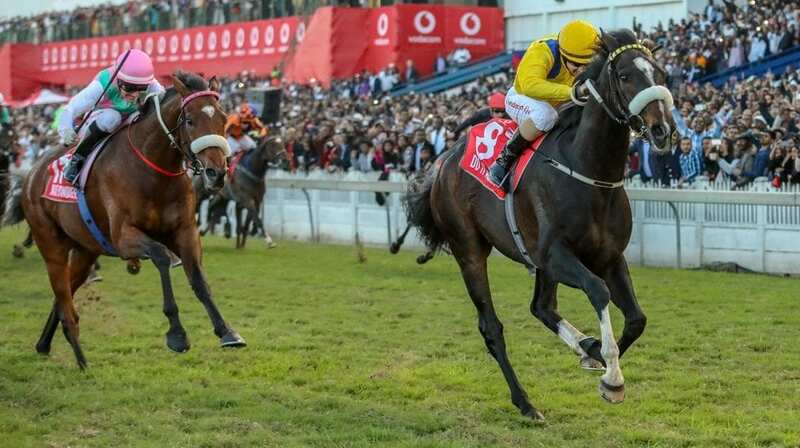 Incredibly – Oratorio also gave the Van Vuuren stable a winner just the day before, with Regal Graduation out of Royal Aspen winning on the 19th at Turffontein. It is the fourth win for Regal Graduation, who has also placed six times and finished a very close second to Schippers in the The Ladies Stakes – the latter went on to win the Gr3 Magnolia. The last to win was Barbosa’s half-sister, Daydream Believer. Bred by Jane Trotter, and owned in partnership by her breeder with Messrs R E Alexander & Bruce Campbell and trained by Dennis Drier, Daydream Believer has now won twice and placed four times. Voices Of Light, also out of an Al Mufti mare like Giglio, is lightly raced and been consistent for breeders and owners Mr A N & The Hon Mrs G R Foster. 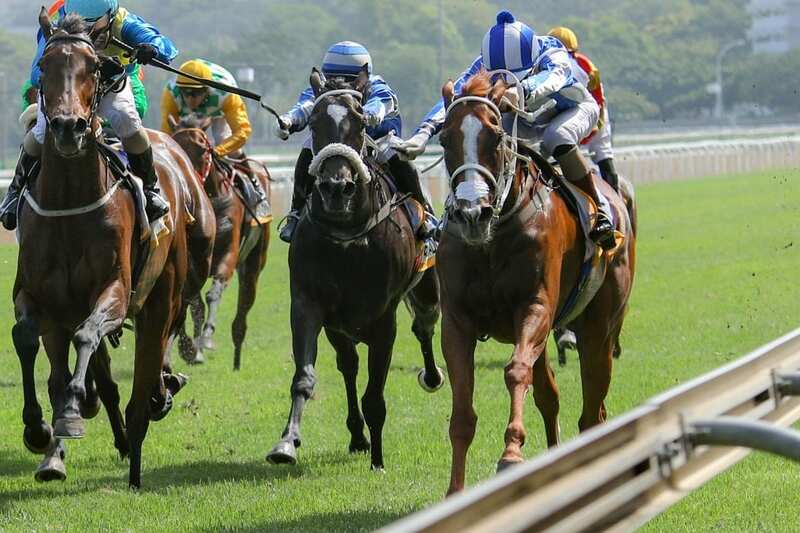 The gelding has won twice and placed three times. Oratorio has had 43 wins for the current season and earned over R3,8-million in stakes. 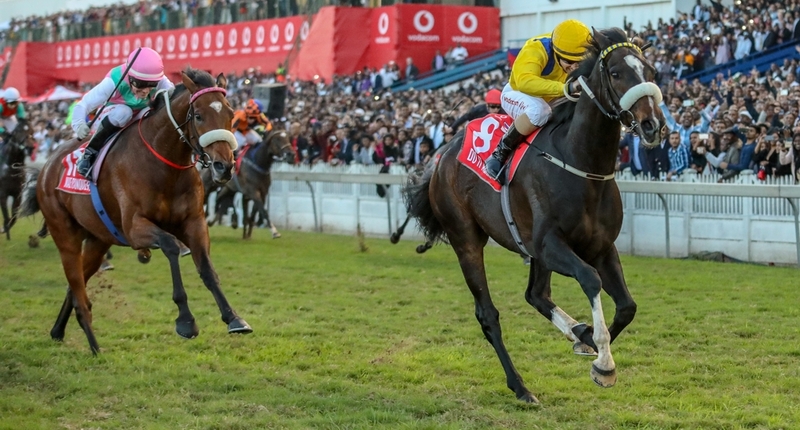 He is the sire of South African Gr1 winner Van Halen, and Gr1 2nd placed Cue The Music, who has subsequently been sold and exported to Hong Kong. Voted Champion 2YO Colt in France in 2004 and Champion 3YO in Ireland in 2005, Oratorio – a three time Gr1 winner himself and the sire of Gr1 winners across five countries, including Military Attack (Horse of the Year & Champion Middle Distance Horse in Hong Kong in 2012-13), Mourinho and sire Beethoven amongst many others. He stood for a fee of R80 000 in 2018.